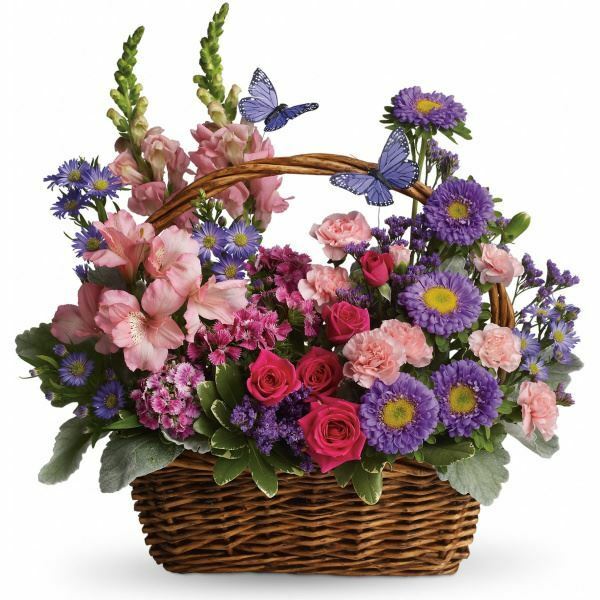 Provide comfort for the family of "Bonnie" Charlotte Gilbert with a meaningful gesture of sympathy. Charlotte Yvonne “Bonnie” Gilbert, 76, of New Martinsville, WV, passed away on April 2, 2019, at Ohio Valley Medical Center surrounded by her family. She was born March 12, 1943, in Jacksonburg, WV, the daughter of late Leroy and Rose Derby. She was the oldest of 5 siblings. On July 18, 1964, she married Glen Gilbert Sr., who survives. She and Glen were lifelong residents of New Martinsville, WV. Bonnie was a faithful member of the Steelton church of Christ. She was a devoted homemaker, wife, mother, grandmother, and great grandmother. She followed her children and grandchildren tirelessly through their school and sporting activities. She enjoyed cooking, home decorating, and antiques. Through the years she worked at the Court Restaurant, Murphys Mart, Hills, Fashion Bug, and most recently as an election commissioner. Other than her husband, she is survived by her sons, Glen (& Jaynie) Gilbert of New Creek, WV; and Kevin (& Christy) Gilbert of Washington, WV; grandchildren, Brandyn (& Laura) Gilbert of Pittsburgh, PA, Andrew (& Lisa) Gilbert of New Creek, WV, Jeremy Gilbert of Pittsburgh, PA and Alexander (& Alexis) Gilbert of Parkersburg, WV; Great-Granddaughter Lillianna Gilbert of New Creek, WV; brother, Leroy (&Ginny) Derby of Jacksonburg, WV; and sisters, Linda (& John) Keller of Sistersville, WV, Darlene Richeson of Wheeling, WV and Debbie (& Tom) Dorey of Paden City, WV. Friends received 2-4 and 6-8 p.m., Thursday, April 4, 2019 at the Jarvis-Williams Funeral Home, 1224 S Bridge St., New Martinsville, WV, where services will be held 11 a.m., Friday, April 5, 2019 with Ed Melott officiating. Burial to follow in Paden Memorial Gardens in Paden City, WV. 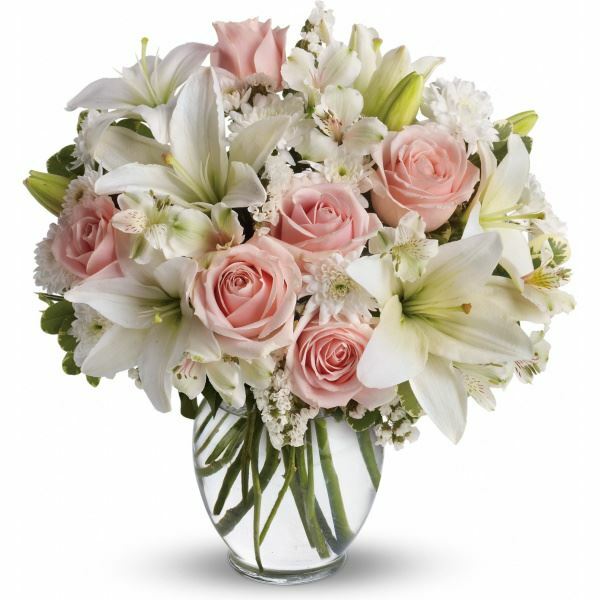 To send flowers in memory of "Bonnie" Charlotte Yvonne Gilbert (Derby), please visit our Heartfelt Sympathies Store. We encourage you to share your most beloved memories of "Bonnie" Charlotte here, so that the family and other loved ones can always see it. You can upload cherished photographs, or share your favorite stories, and can even comment on those shared by others. Drs. 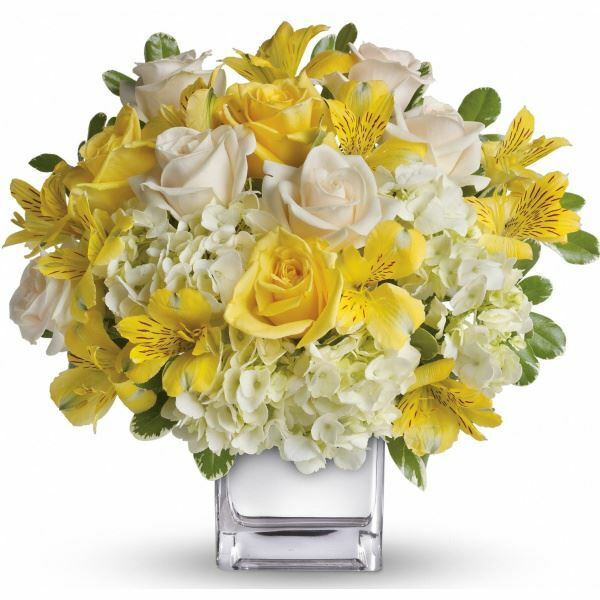 Shawn and Carrie Stephens and Staff and Jonathan and Kaitlin Adams have sent flowers to the family of "Bonnie" Charlotte Yvonne Gilbert (Derby). Drs. Shawn and Carrie Stephens and Staff purchased flowers for the family of "Bonnie" Charlotte Gilbert. 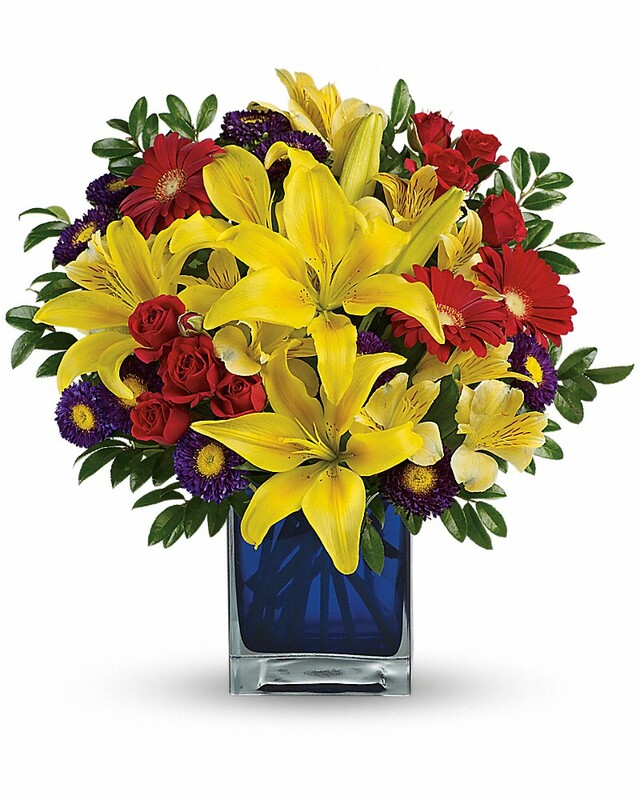 Heartfelt Sympathies Store purchased flowers for the family of "Bonnie" Charlotte Gilbert. Jonathan and Kaitlin Adams purchased flowers for the family of "Bonnie" Charlotte Gilbert.